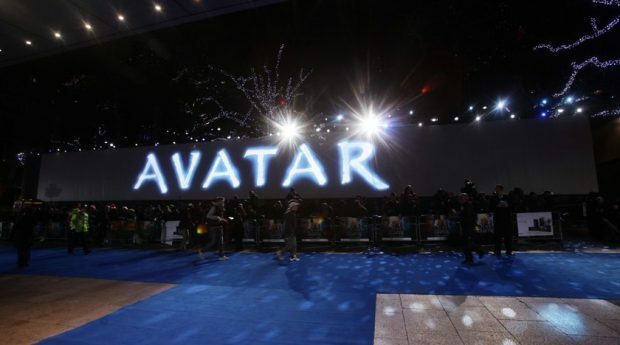 A host of stars will join the world of Pandora as production begins on four sequels to James Cameron’s 2009 sci-fi blockbuster Avatar. The Oscar-winning movie saw the union of two planets when paraplegic marine Jake Sully (Sam Worthington) fell for Zoe Saldana’s other-worldly blue princess Neytiri. Sigourney Weaver played scientist Dr Grace Augustine, an expert in the ways of the alien Na’vi clan and the antithesis to Stephen Lang’s brutal Colonel Miles Quaritch and the US corporation threatening to exploit Pandora’s resources. Following the film’s global success, 20th Century Fox has announced filming has now begun on California’s Manhattan Beach for the next instalments. The first is due to open in cinemas on December 18, 2020. New cast members include Jamie Flatters, Britain Dalton and Trinity Bliss, who will play the Sully family children, while Bailey Bass, Filip Geljo and Duane Evans join the Metkayina clan.